There is a well-known proverb; “An apple a day keeps the doctor away”. The meaning of this very sentence is, those who are habituated of having an apple a day can easily stay healthy and far away from diseases. Here, our concerned topic is on ‘Apple’ itself i.e. health benefits of apple. For many of us, Apple can also be the favourite fruit. Due to its light taste and beautiful look it is liked by all. Physicians also advise to have this fruit everyday. You must have noticed, when you look to a cute, bright and glossy apply; automatically a smile comes to your face! 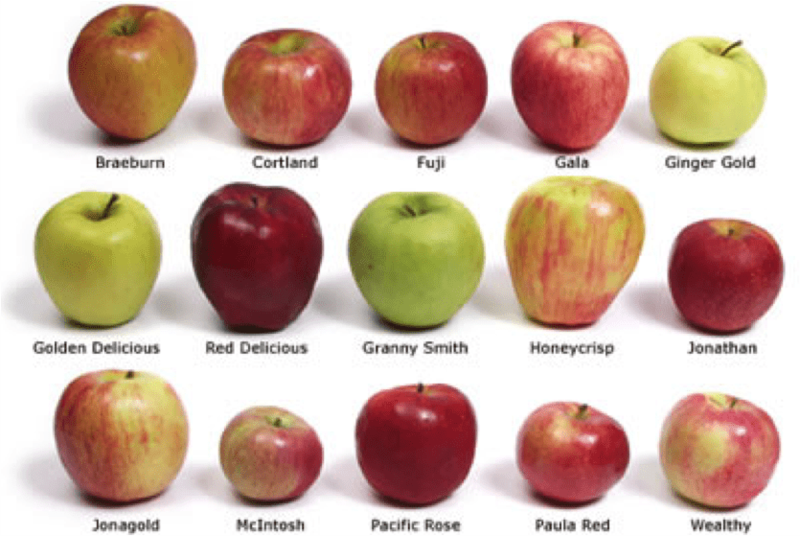 Now lets talk about apple fruit in a descriptive way. Tempting red apples; exotic green apples! Apple is one of the delicious and crunchy fruits preferred all across the globe. The apple is a sub-acid fruit and one of the most valuable of all the fruits. It is a fleshy, juicy fruit with tough skin; ranging in colour from greenish-yellow to red. It has pinkish white flesh inside which tastes really awesome! Apple fruit can be pear-shaped, oval, round depending upon the cultivate type. 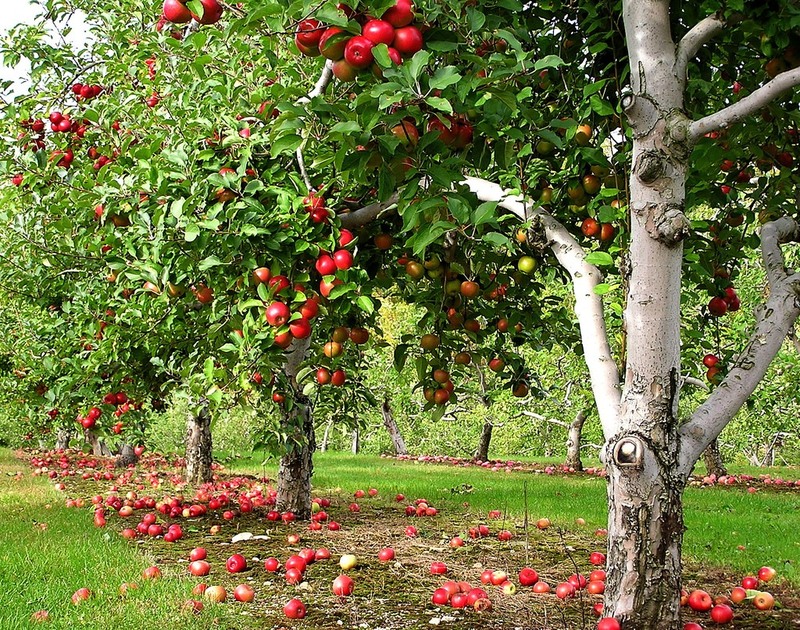 Apple fruit has been cultivated from pre-historic times. The Bible also contains several references to this fruit. The Scandinavians called it the “Food of Gods”. It has the medicinal properties to regenerate both mind and body. Firstly, apple is widely consumed in the form of raw fruit. Apples are also used to prepare fruit salads. It is used to prep[are muffins and other dessert items. Apple juices and the extract of apples is also used in ORS juices. Apples are really invaluable in the maintenance of good health and in the treatment of many ailments. This glossy fruit is very helpful and has been treating since from ancient times. The active medicinal principal of apple is pectin; it is a natural therapeutic ingredient found in the inner proportion of juicy apple pulp. Apples; being rich in iron, arsenic and phosphorus are highly beneficial for the treatment of Anaemia. You can self feel it; when you eat apple; you will feel some sharp and pungent kind of taste in it. Actually, it is nothing but the presence of iron in it. One suffering from Anaemia must have raw apples or fresh apple juice on a daily basis. The best time to take the juice is half an hour before meals and just before going to bed. For Anaemic patients, green apples and country apples are best suited. Apples are very good for those suffering from kidney stones. Actually many of us don’t prefer to have apples in such diseases; as in these water intake is highly minimized. Apples are useful in kidney stones. Those having this kind of problem must opt to ripe apples or the cider too. Those suffering from eye disorders like inflammation, sight disorders etc. The apple peel water is an excellent remedy for eyes. The over-ripe apples are useful are useful as a poultice for sore eyes. The pulp is applied over the closed eyes and is held in the position with a bandage. It is allowed to remain there for 1-2 hours. Those suffering from eyesight problems must include apple in their daily diet. Being rich in Vitamin A and carotene, it is highly beneficial to cure eye related disorders. Those suffering from high cholesterol problem or heart diseases; apple is a kind of bliss for them.Being rich in Vitamin C and trace metals it cut downs plaque and extra fat thus treating all kinds of cardiovascular forms of disorders. Apples are of special value to heart patients. They are rich in potassium and phosphorus but very low in sodium. It has been revealed that people who consume plenty of potassium through food items are likely to escape heart attacks. 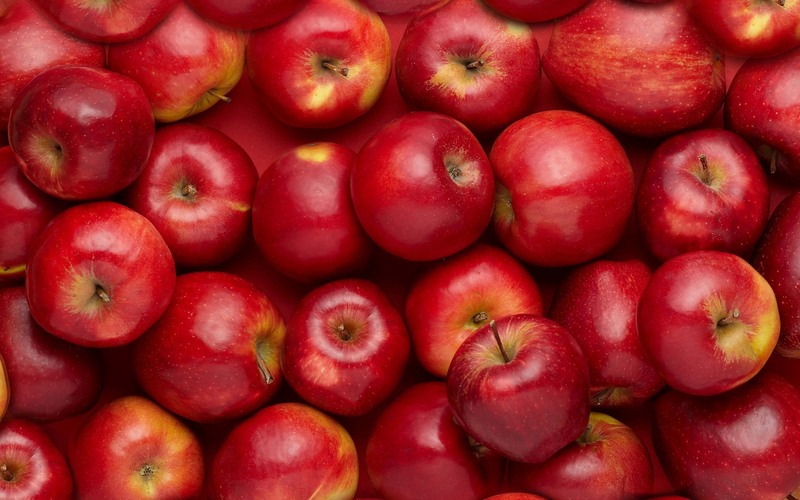 Apples are highly beneficial in the treatment of disorders like constipation and diarrhoea. Raw apples are really good in this case. At least, 2 apples must be taken daily for proper evacuation of bowels. Whereas in the case of Diarrhoea, cooked or baked apple is good. The cooking process softens the cellulose and provides bulk to the faeces. 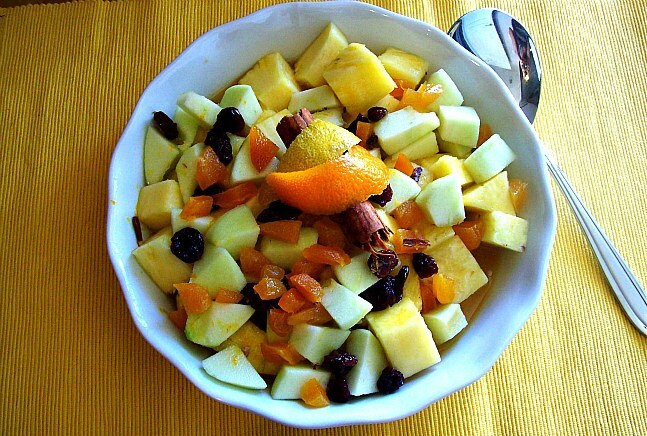 One can also opt to fruit salad including apples which is really good. So, in this way we saw the curative properties of Apple fruit. One must have this daily; in order to achieve longevity and strengthen immune system. Take care and live well!